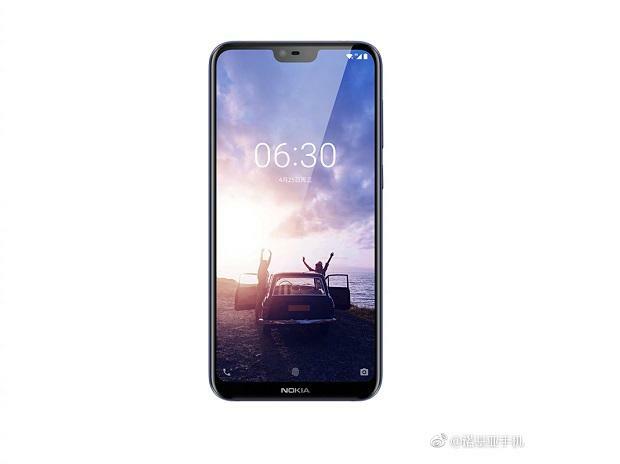 Nokia has been teasing its Nokia X series smartphone for some time now and the company has now posted some images on Weibo. The Nokia X6 is expected to feature a notch display with a glossy back panel and thin bezels around the display. The smartphone is expected to be coming with the name Nokia X or Nokia X6. This is the first smartphone from Nokia which is going to come with a notch. The Nokia X series smartphones before the shutdown of Nokia were the premium models from the company. The Nokia X7 was the premium smartphone with quad speaker grills and razor cut metallic design. The new Nokia X series from HMD Global is also going to be a premium smartphone and it will come with high-end hardware and software. There has been no information from HMD Global about the launch of the smartphone but rumours have revealed that the device will be launched in China launch on May 16. The invite shows a notch on the top side of the image with the release date and the text about meeting it the first time.